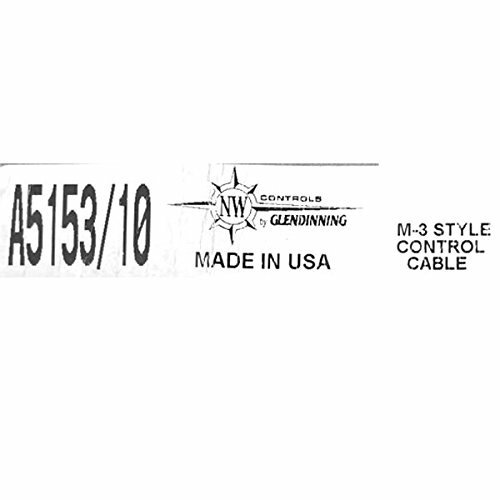 Boat part number 1072783 is a new M3 style - standard Mercury Generation I series 10 foot throttle control cable from N.W. Controls, part number A5153/10 . 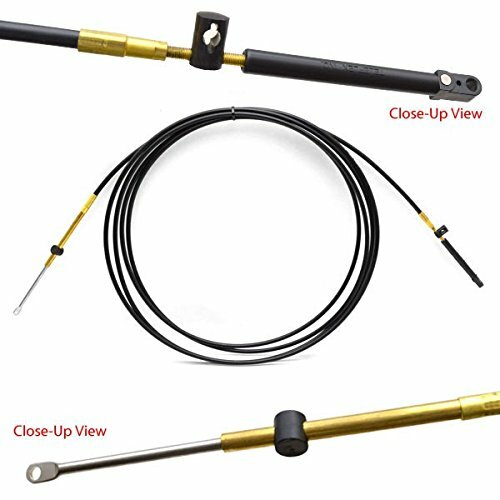 This throttle cable is compatible for Mercury 1965 - Current Date applications. This is an direct replacement for a Gen I Standard series Teleflex cables, part number CC17910 . Hardware and instruction / installation manual not included.